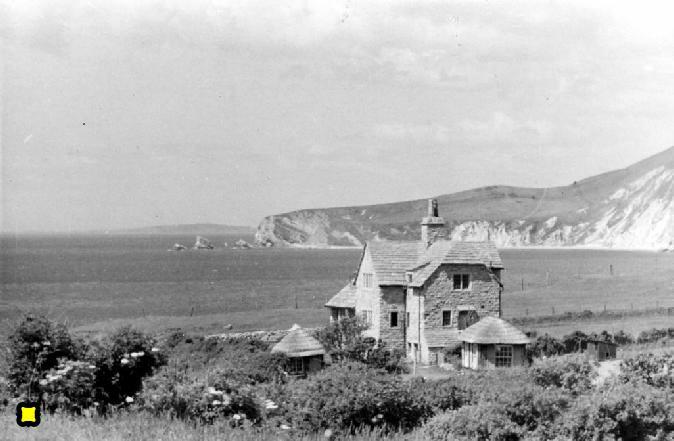 In 1910, with permission from landowner, William Bond, this substantial stone house was built on the cliff above the beach by London barrister, Warwick Draper. 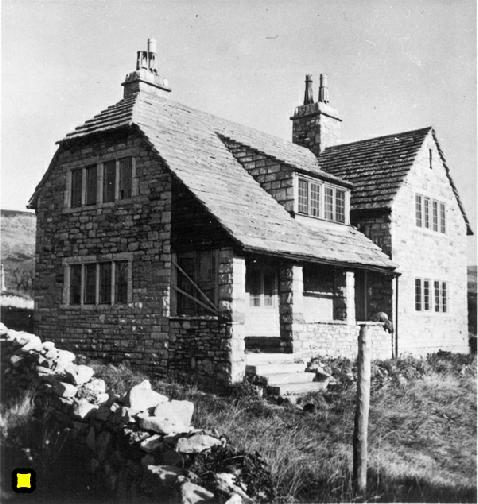 Warwick’s three children, and, by the late 20’s, their young families, spent almost every summer at their holiday residence. When the Government decided to retain the land requisitioned in 1943, Warwick’s eldest son Philip Draper was furious. He fought hard to regain Sheepleaze using a wide range of influential London friends. In the 70’s he became a leading figure in the Tyneham Action Group‘s campaign to get the Army out of Dorset and return the land to its former owners.